We LOVE to cook! 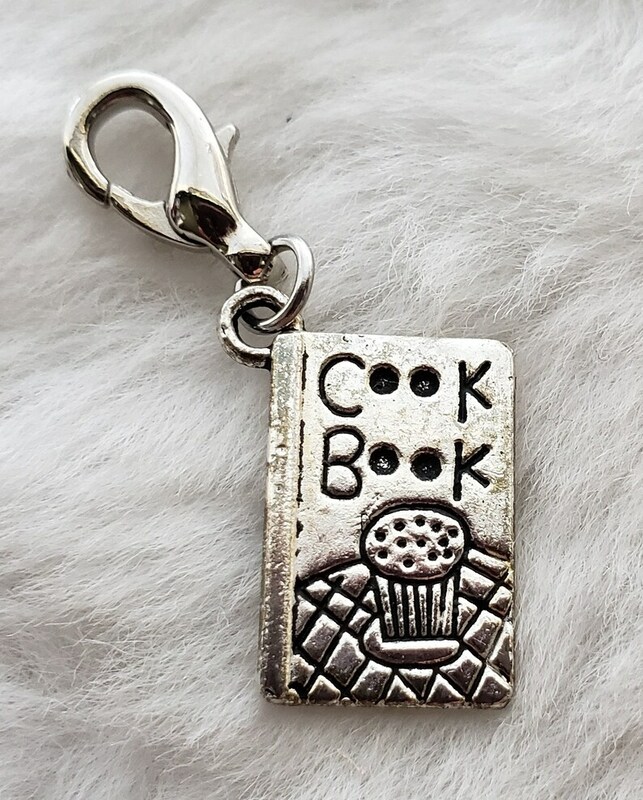 This cook book charm is perfect for you if do, too. It's a cute ingredient in the recipe for a great bracelet or necklace. Charm comes ready-to-wear with a 12mm lobster clasp attached, unless you choose "No Clasp." All you have to do is clip it on to your favorite chain!